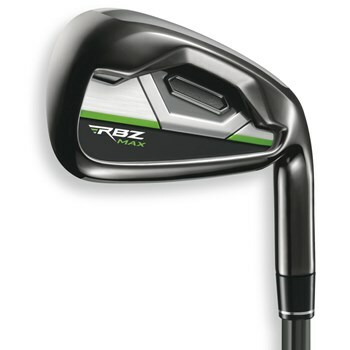 • Incredibly fast ball speeds due to the pull face contruction. • Tungsten sole weight brings the Center of gravity lower and towards the center for increased energy transfer off grass. • Draw biased club head promotes right to left ball flight for increased distance. • Graphite shafts in the longer irons and steel shafts in the mid to lower irons.